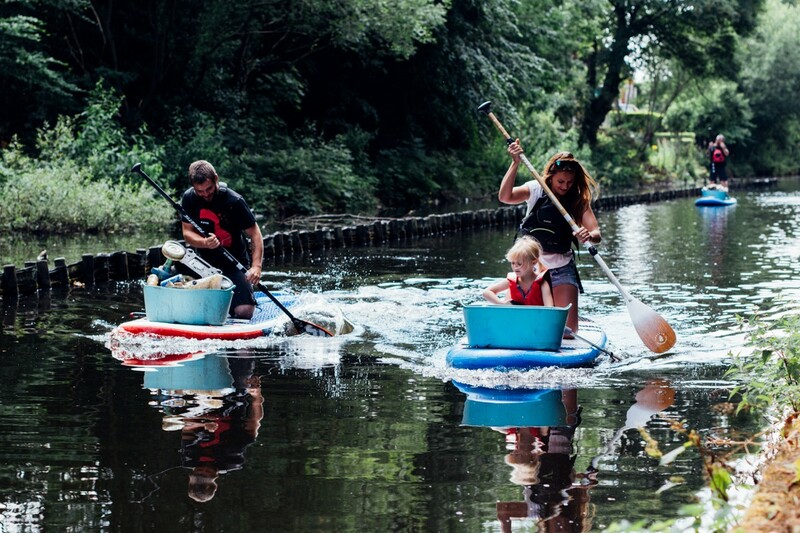 Want to get outdoors, follow your sense of adventure and do your bit for the environment? 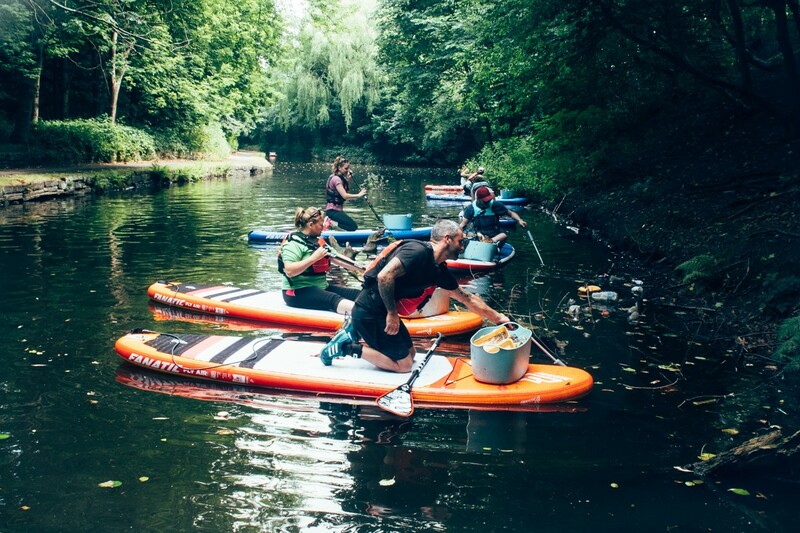 Plastic Patrol is hosting a series of clean-ups all over the UK – and you’re invited. 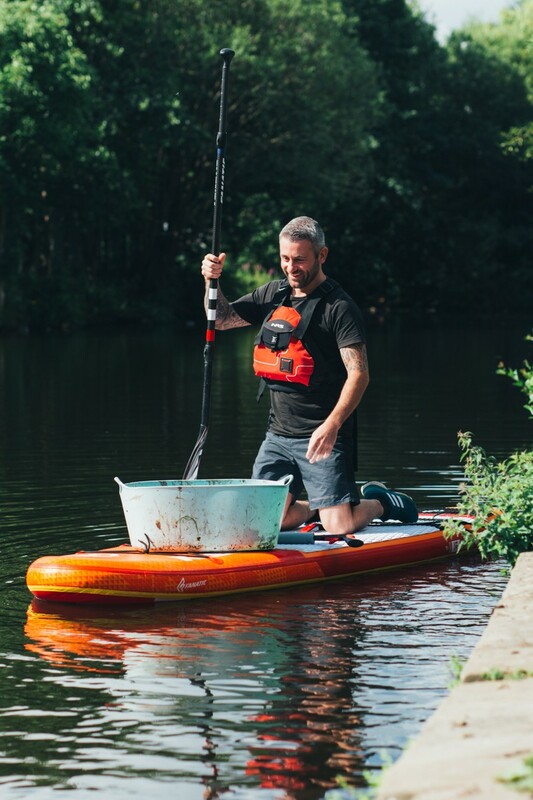 Sign up to one of our many wellbeing activities located around the UK – with activities from paddleboarding and yoga to straight forward litter picks, there’s something for everyone. 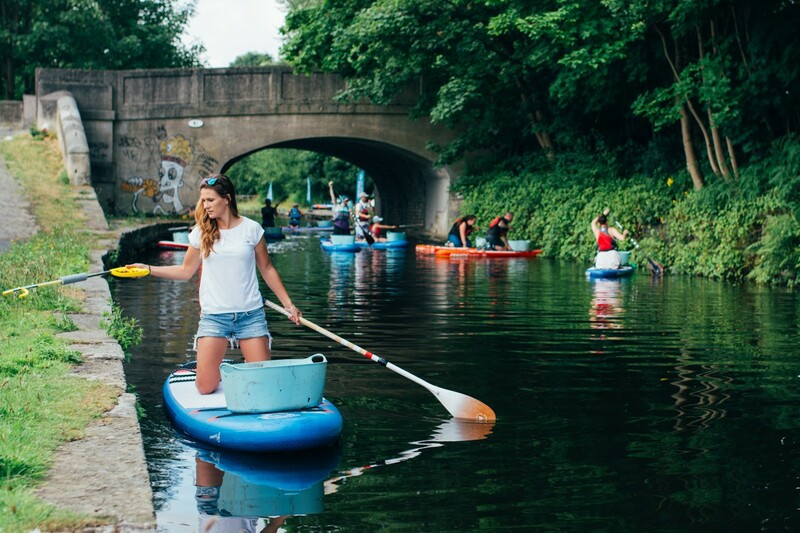 All you need to do is come along, get involved and give back by picking up all the litter you encounter and logging it in the Plastic Patrol app – easy as that. 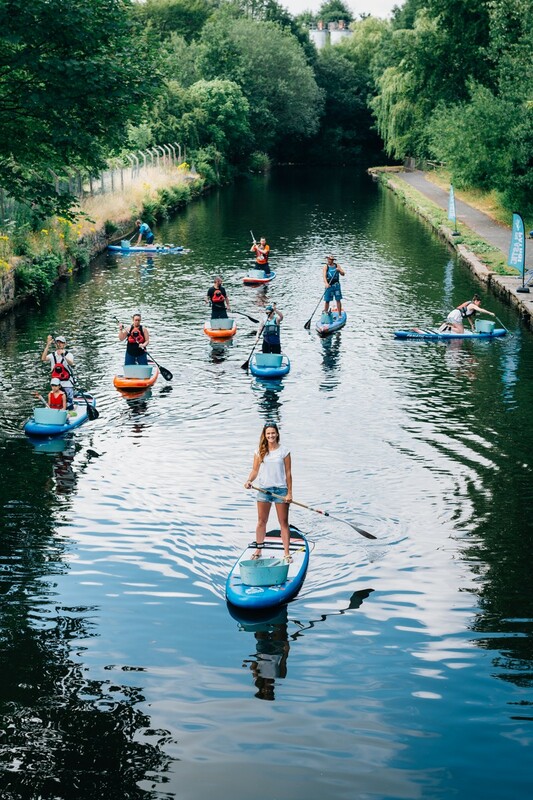 To find events near you, just click on our interactive map above or see the full list below. 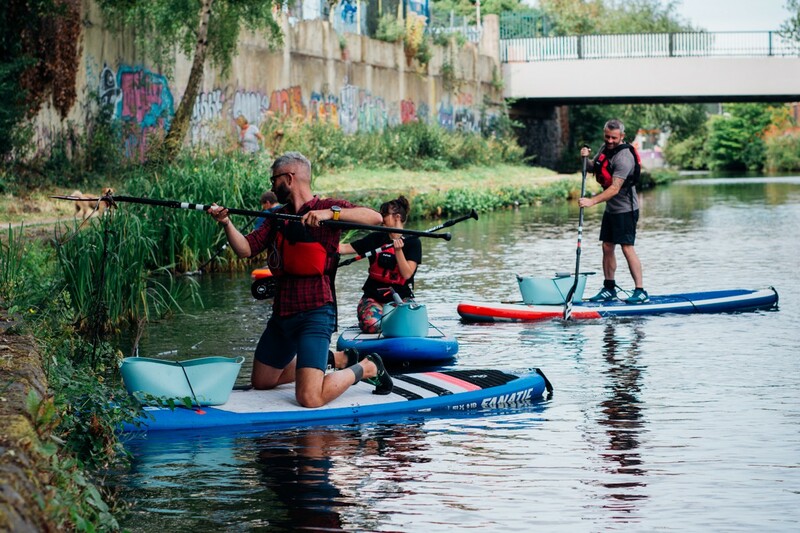 Just make sure you sign up to reserve your spot and don’t forget to download the Plastic Patrol app before you arrive. 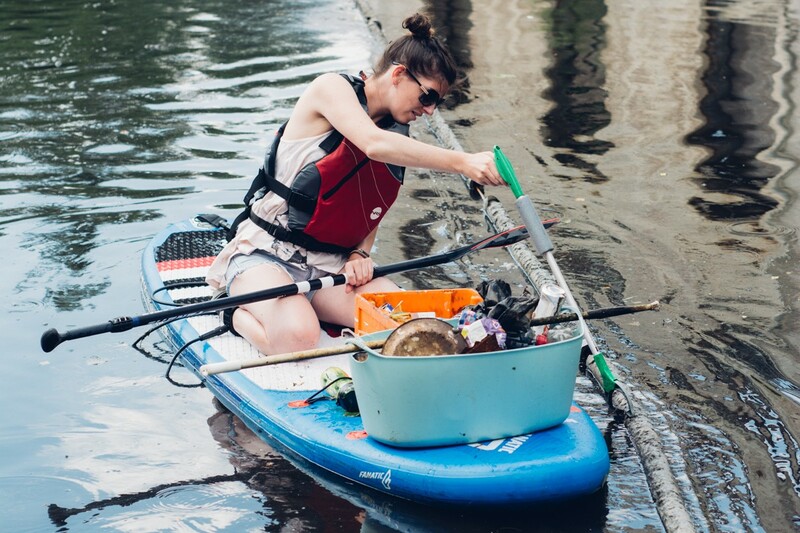 Hosted by Lizzie Carr, the founder of Plastic Patrol. 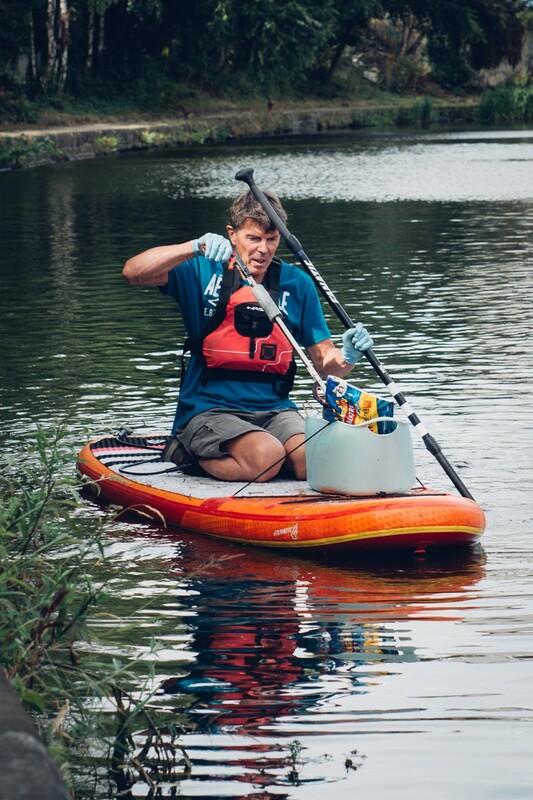 These clean ups will be on paddle board and are sponsored by companies that support Plastic Patrol. If you see a green icon on the list below, it’s a PP Partnership Clean-up! 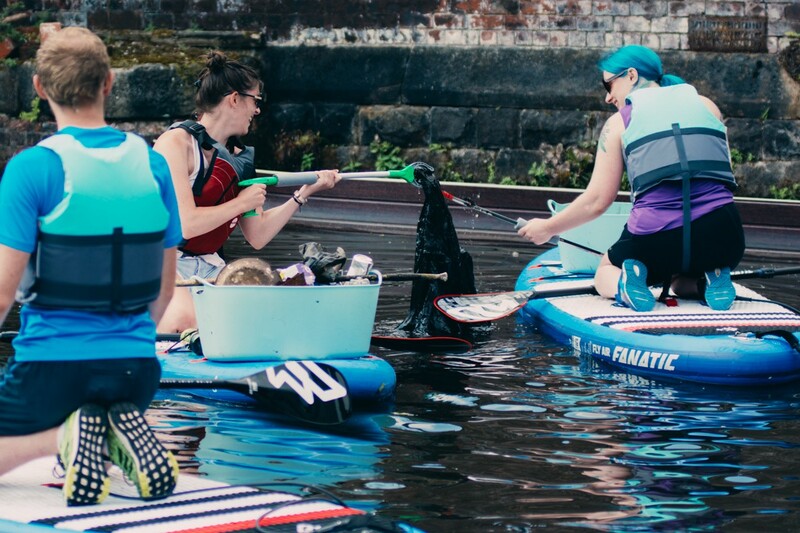 Hosted by Plastic Patrol approved clubs or Plastic Patrol Reps. 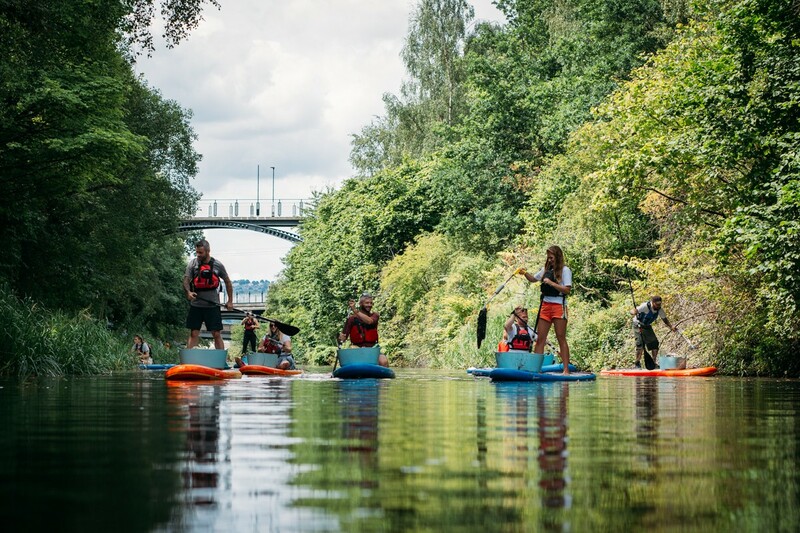 These clean ups will follow an activity, hosted by an instructor, in either: paddle boarding, yoga, plogging, parkour, canoeing, kayaking or just walking. If you see a pink icon on the list below, it’s a PPX Clean-up! Click the Filter button to cycle through the different activities and locations! If there are no selections available after clicking ‘select time’ then there are unfortunately no spaces left at this clean-up. 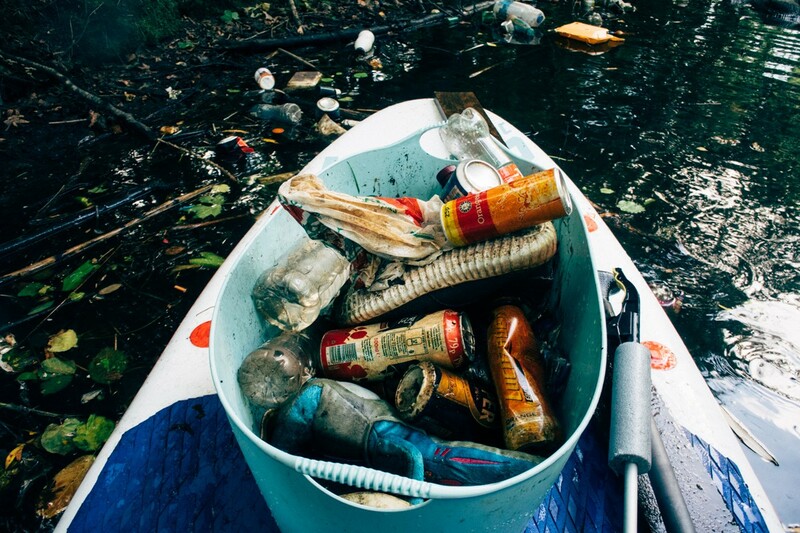 Can't make a clean-up you've signed up for? Click here. 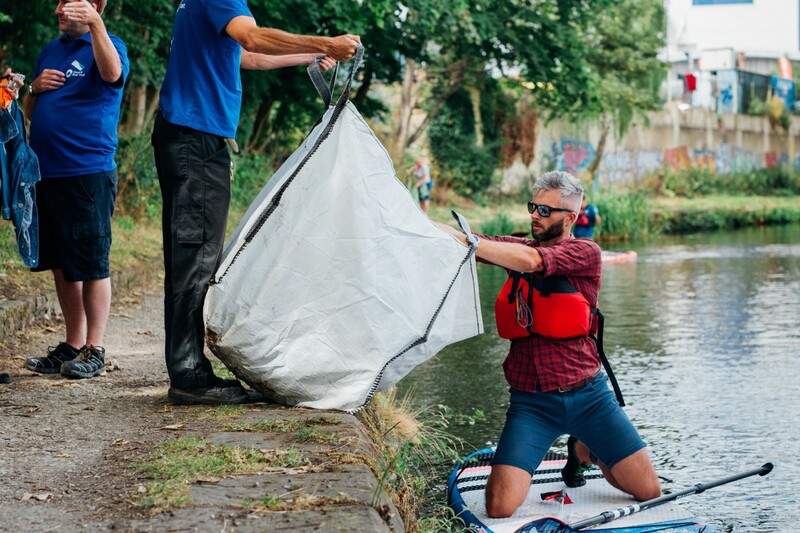 Want to organise a clean up in your local area with Plastic Patrol? Get in touch and let us know where you’re based.